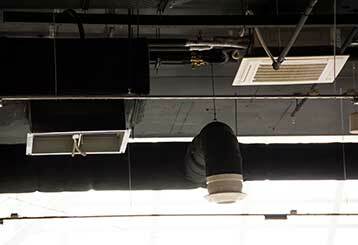 Want to know why it's important to regularly clean your air ducts, dryer vent and kitchen exhaust hood? Our experts use this blog to explain all that and more. Read on and ensure the air you're breathing at home or at work is as healthy as it should be! There can be all sorts of substances decreasing your company's air quality without you being aware! It's time to change that. Read on here for further information. There are many benefits of air duct cleaning, but this blog will focus on a few specific advantages. This will help you to make a well-informed decision on whether professional cleaning is for you.